Joking or not, this just may be a good idea. 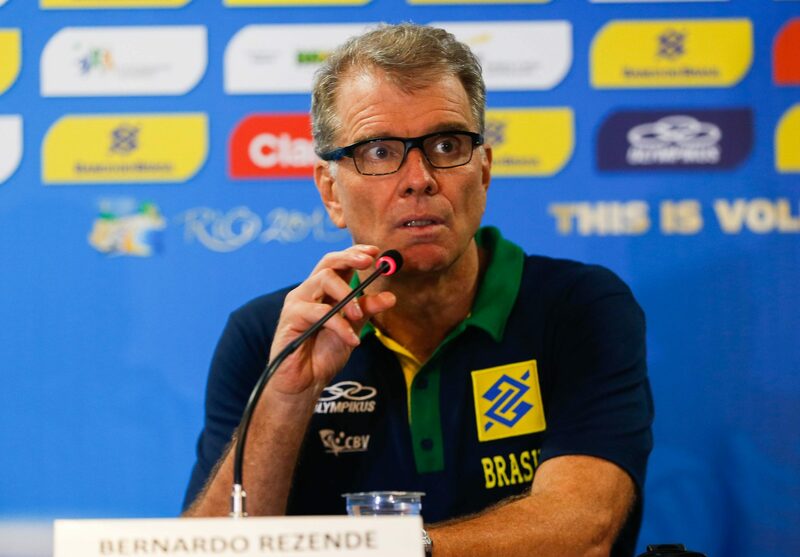 There is no denying that Bernardinho is one of the most qualified coaches in the world. He surely had to deal with his share of famous and rebellious stars such as Giba, Ricardo Garcia, and his own son Bruninho. Bernadinho’s past a star player himself also gives him adequate insight into the everyday life of present stars. Will we see this happen?